Where can I buy PronPack books? 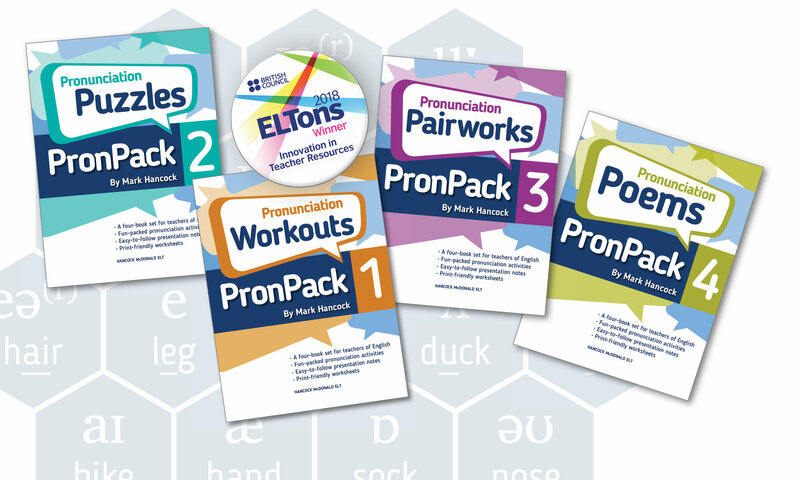 Pro nPack eBooks with embedded audio are now available on Kobo and iBooks. Print versions are available from Amazon or at BEBC. Additional teacher resources on this website include; print-friendly worksheets, downloadable audio files and more. Previous PostPrevious PronPack published on iBooks and Kobo!